Pure and feminine. Back and white. Classic and different. Oui oui et oui! 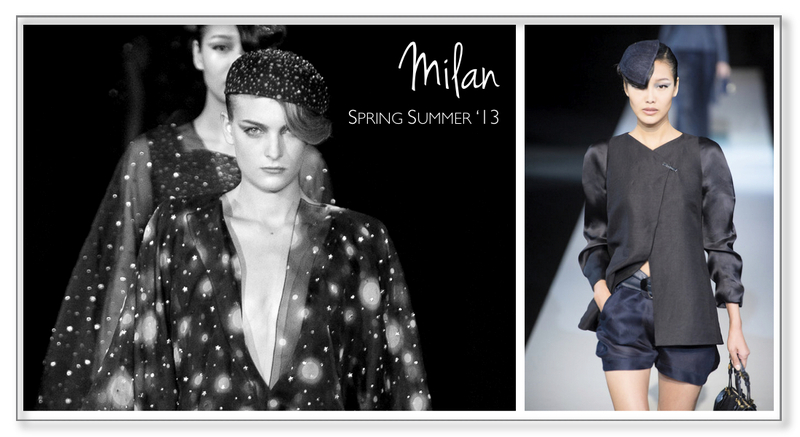 It is a love: The Armani’s constellation and shorts summer look. I just discover Roberto Musso. I instantly recognised myself in his designs. I would accessorize those look with long necklace or statement earrings… Can’t wait for the summer! !